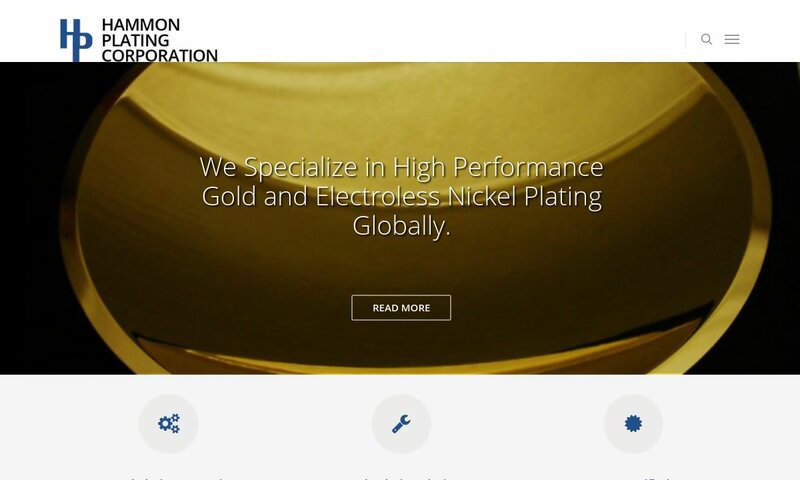 A reliable source for Electroless Nickel Plating information and a resource for accessing leading Electroless Nickel Plating and suppliers. Electroless nickel plating is a process that uses auto-catalytic chemical reactions to create a layer of nickel alloy to coat a metal or plastic object. The process works in such a way that the nickel alloy coating deposits directly onto the substrate as the chemical reaction creates it. A similar process, electroplating, plates metal by making use of an electrical current that allows for metal plating with electricity. Electroless nickel plating, on the other hand, uses no electricity. Electroless Nickel Plating Electroless nickel plating is a process that uses auto-catalytic chemical reactions to create a layer of nickel alloy to coat a metal or plastic object. The process works in such a way that the nickel alloy coating deposits directly onto the substrate as the chemical reaction creates it. 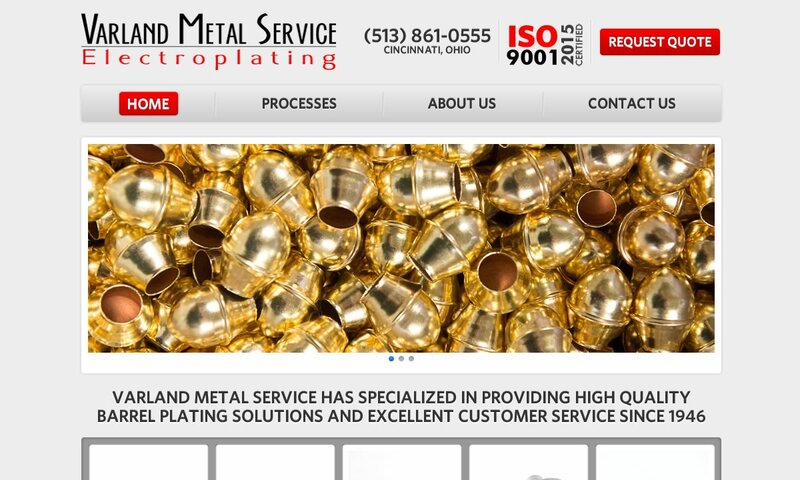 Technical Plating Inc. is a family owned metal finishing company located in Brooklyn Park Minnesota. We specialize in applying tin, tin-lead and electroless nickel coating on parts servicing electronics, medical and general manufacturing industries. Our skill is producing small parts in large volumes. 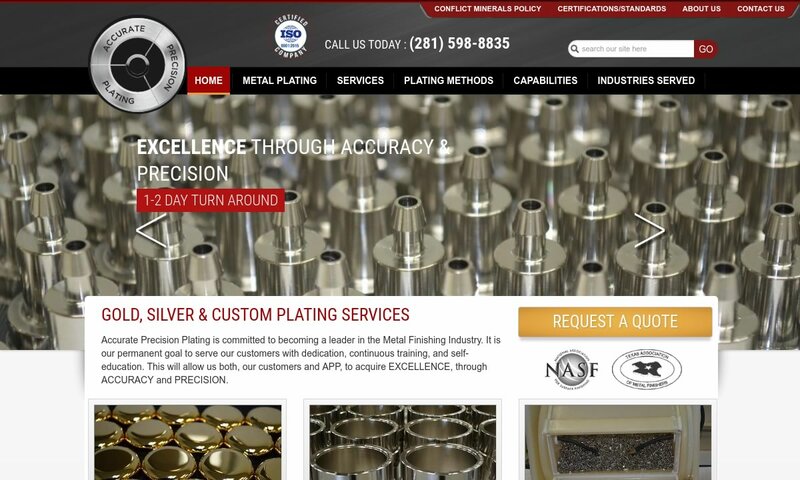 Accurate Precision Plating is a metal finisher that offers services that include electroless nickel plating (high and med phos) that is lead and cadmium free, tin plating, gold, silver, copper, bright nickel plating, rack plating and more. Remarkable corrosion protection and resistance is guaranteed. Varland Metal Service, Inc. are specialists in providing high quality, precision barrel plated finishes. Solving the most demanding and challenging plating problems has been our trademark since 1946. Varland Metal Service, Inc. offers a variety of barrel plating processes including electroless nickel, copper, zinc, cadmium and brass. 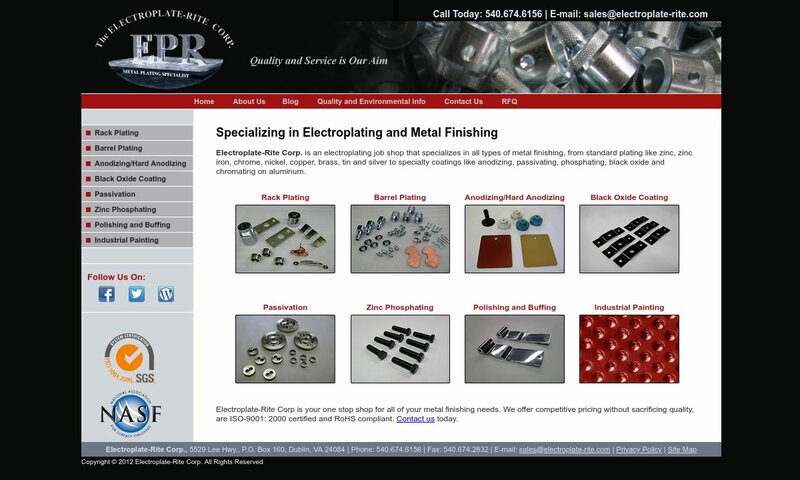 Electroplate-Rite is an electroplating job shop that specializes in all types of metal finishing, from standard plating like zinc, nickel, copper, brass, tin and silver to specialties like anodizing, passivating, phosphating, black oxide and chromating on 6000 and 7000 series aluminum. Our exceptional quality anodizing solutions are available in regular, color or hard options to suit your needs. 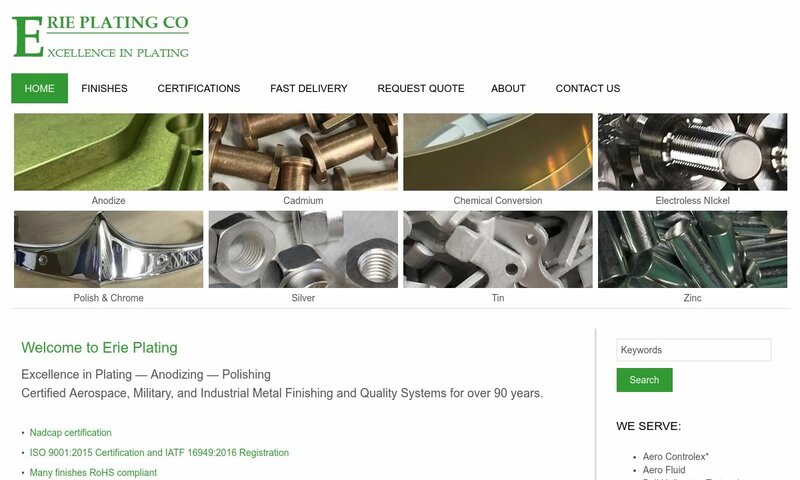 At Hammon Plating Corporation, we are dedicated to meeting or exceeding the demands of our customers by making support available all across the world. We are a leading supplier of advance metal plating applications, including high and mid phos electroless nickel, porosity-free electroless plating, 99.9% pure gold plating and non-magnetic plating. Electroless nickel plating is a service that manufacturers very commonly perform on products used in industrial applications.  They optimize it for industries like chemical, petroleum, automotive, aerospace, electronics, military and defense, household, food preparation, general manufacturing, jewelry, and more. 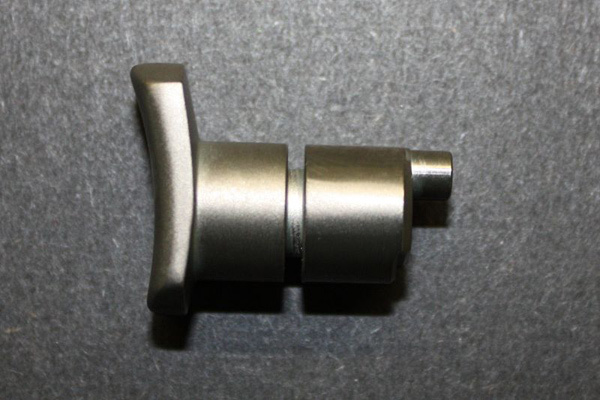 Electroless nickel plating is a popular service because nickel coatings provide a wide range of advantages and protections to their applications. Such advantages include durability, corrosion protection/corrosion resistance, abrasion resistance, wear resistance, electromagnetic shielding (electronics), hardness, chemical resistivity (aerospace), lubricity (aerospace), cleanliness, and attractive metal finishing. Electroless Nickel Plating – TWR Service Corp. Using electroless nickel plating, manufacturers can treat all sorts of products. Check out the wide range of examples below, which we have organized by industry. •	Manufacturing: pipes, tools, gears, fasteners, etc. Electroless nickel plating was not invented so much as stumbled upon. Between 1841 and 1845, Adolphe Wurtz, an Alsatian French chemist, published two papers discussing hypophosphorous acid and other phosphorous acids. While he studied these acids, he unwittingly discovered that when immersed in a chemical reduction bath, nickel-phosphorous will deposit its ion on a present surface. Despite the efforts of Roux, electroless nickel plating remained obscure until the 1940s. In 1946, Grace Riddell, along with Abner Brenner, further developed electroless nickel plating for the purpose of depositing nickel-tungsten onto the inner walls of tubes. Riddell and Brenner received a patent for this nickel deposition process in 1950, with a few amendments so that people were aware that it was different from the one patented by Roux. Originally, Riddell and Brenner called electroless plating “electrodeless plating.” Before patenting it, they changed it. Until 1963, the electroless nickel plating process was classified, as manufacturers had used it during World War II on military equipment. After the U.S. government declassified it in 1963, civilian engineers and manufacturers began using the process for their applications. Also, as the years went on, chemists and engineers learned how to use the process to deposit other types materials and alloys, like diamond and even PTFE. For example, in 1974, K. Parker tested electroless plating composite procedures that included the deposition of coatings of Teflon, boron carbide (nickel-boron coatings), titanium carbide, chromium carbide, silicon carbide, tungsten carbide, occluded graphite, and aluminum oxide. Today electroless nickel plating is an incredibly important process, especially in electronics. As time goes on, we can expect this importance to grow even more. Manufacturers can now deposit coatings of anything from copper and zinc deposits to palladium deposits. In addition to nickel, materials manufacturers can use in an electroless plating process include silver, gold, tin, copper, zinc, chrome, cadmium, palladium, and rhodium. The most popular of these nickel deposit alternatives are gold, copper, silver, and palladium. Electroplating (electrically charged) processes use a wider variety of metals; from tin to zinc to chrome to cadmium and rhodium. Gold plated objects are given a thin layer of gold across the surface of a different metal. The purpose of depositing gold is usually to provide electronics with a layer that is both corrosion resistant and conductive. Tin adds conductivity when combined with other metals like copper before plating takes place. Zinc is used to prevent oxidation of the plated metal. Not only that, but zinc is used in processes where small parts are plated together in large groups. Hard chrome plating leaves a polished finish, but it can be expensive and it requires more electrical current than other metals. Silver plating can be found in electronics as well and makes a cheaper alternative to gold. The main problem with silver is that it does not oxidize so it will not perform well in humid environments. Copper works well for many applications. This is mainly because of copper’s high conductivity. People also like copper for its color. Palladium offers unmatched bath stability, but it is rare and therefore quite expensive to source. Cadmium plating (electroless) is possible, but it is not common because the metal can be a hazard to the environment. This has made it very controversial among manufacturers. Rhodium plating (electroless) is used on precious metals, particularly for jewelry. Also, manufacturers may conduct electroless nickel plating with nickel-phosphorus alloys containing three different general concentrations of phosphorus. Nickel-phosphorus alloys with these concentrations can be divided into three groups: low phosphorus alloys, medium phosphorus alloys, and high phosphorus alloys. Low phosphorus nickel-phosphorus plating materials use less than 5% phosphorus. Featuring a crystalline nickel deposit structure, of all combinations, they have the best solderability, highest initial surface hardness (surface hardness without post-plating heat treatment) at up to 60 RC (Rockwell hardness scale measurement), lowest electrical resistance, and best resistance to alkaline environments. Medium phosphorus nickel-phosphorus plating materials have between 5% and 9% phosphorus content. Of all the nickel-phosphorus combinations, they create the most aesthetically pleasing plating. They deposit a crystalline or mixed amorphous structure. High phosphorus nickel-phosphorus plating materials are composed of between 10% and 13% phosphorus. With this amount of phosphorus content present, they present the best ability to resist acidic environments and an above average ability to resist corrosion in general. When treated with post-plate thermal processing, high phosphorus nickel plating exhibits a hardness above 65 RC. The high corrosion resistance ability of this plating type is due in part to the amorphous structure of its deposit; the more amorphous the structure, the higher the corrosion protection. 1. First, manufacturers clean the substrate (part to be coated) of all contaminants, including oils and greases. They do so using a series of chemicals. Pretreatment is important because any impurities can compromise the effectiveness of the coating. 2. Second, manufacturers submerge the metal that is intended to coat the substrate in an aqueous solution or bath. 3. Once manufacturers introduce the metal to this solution, the metal begins to react. 4. As the metal reacts, their ions produce a negative surface charge. At the same time, hydrogen is released. Together, they cause the solution to bond to the metal. 5. Once the coating has bonded with the substrate surface, the plating is complete. Note: Manufacturers often also use hydrated sodium hypophosphite or similar reducing agents in this process. This is because they react directly with the metal ions and allow the nickel to be deposited on the surface. When planning an electroless nickel plating procedure, manufacturers must think about a number of different factors, including the desired coating qualities (corrosion protection/corrosion resistance, surface hardness, etc. ), the desired coating thickness, the required uniformity of the coating (including uniform thickness and uniform texture), and coating color preferences. Based on details like these, electroless nickel plating suppliers can decide on the temperature of bath, the rate of deposition (anywhere between 5 microns and hour and 25 microns an hour), length of submersion in bath, level of solution flow (required for uniform coating), and whether or not they will apply a post-plating thermal/heat treatment. The latter helps non-ferrous substrates, as well as stainless steel substrates, bond better with the coating. Electroplating is powered by an electric current that reduces cations of the chosen material from the solution. The result is a coating or thin layer of metallic material. The purpose of electroplating is generally to provide abrasion and wear resistance, add aesthetic qualities, or add a desired property not already present in that part. In some cases, electroplating can even be used to increase the thickness of small parts. Composite electroless nickel plating is a process that manufacturers use to deposit composite coatings on a finished product. Specifically, this process deposits nickel alloy and silicon carbide composite coatings, which increase resistance properties. Duplex electroless nickel plating is an electroless nickel plating process that manufacturers use to deposit two layers of nickel-phosphorus coating. The first (bottom) deposit layer has a phosphorus percentage of 14%, while the second (top) deposit layer has a phosphorus percentage of 5%. 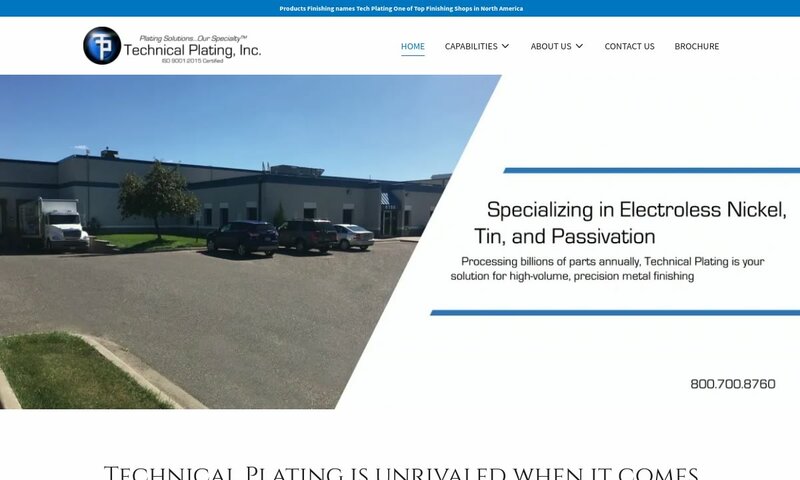 If you’re in the market for electroless nickel plating services, your best bet is to connect with service providers that are backed up by satisfied customers and a high-quality body of work. Of course, when you’re looking on the internet, it’s easy to get overwhelmed by the endless results a Google search will give you. To help you narrow down your search to a small group of high quality candidates, we’ve listed some of those we trust most. Before you start browsing, we recommend you take some time to put together a list of your own. This list should be a compilation of all your application specifications and requirements. Don’t forget to write down your standard requirements, your budget, your delivery preferences, and your timeline. Once you have written down your specifications, take a look at the profiles of those suppliers we have listed on this page. Use your list as a guide for the quick sorting of these electroless nickel plating providers into yes and no groups. Pick three or four manufacturers that you believe may best serve you and reach out to each of them. After you have discussed your application with each potential plating supplier, compare and contrast them, and pick the one for you. Good luck!